The attendees of Bristol came and played their hearts out, in a competition that had two major prizes. Cash, physical prizes and pride was on the line, as not three, but four attendees walked away with a gift worth talking about. The retro games took their toll on people, as they were as hard as we remembered them. As another event is now behind us, it’s time for our monthly look back at what happened. As ever, we’ll look at the numbers that made up our event, as well as the competition, the prizes and more. I recently started to talk about the concept of running meetups for yourself; having a common purpose, a common idea or even just an excuse to get some people out of the house. 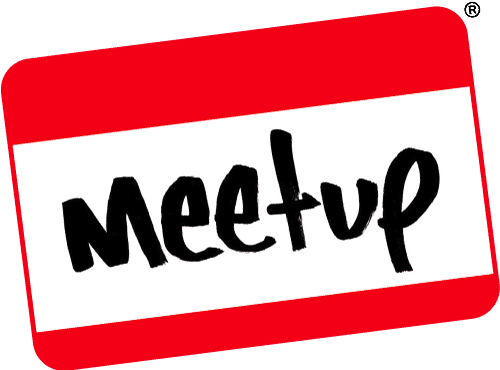 All in all, running a Meetup is an enormous undertaking with huge benefits, whether it be one under the Meetup.com banner, or an event that you’re just putting together. I’ve done some of these articles in the past, but every now and then I still recieve emails and notifications through various places. I sometimes get asked if someone can run an event for me, when they have no experience. I sometimes get asked if they can take over my event (…). Anyway, this is how to run a meetup and how purpose matters. Alright, so I don’t really get to chat much about what it means to host events, as well as the thought process behind it. When I started up GeekOut South-West at the tail-end of 2013, I had no idea how many venues would actually be asking me to take our business to them. Now in 2019, we’ve been at the same venue for a number of years now (since 2015, would you believe?) But what do you need to think about when hosting your own social event?